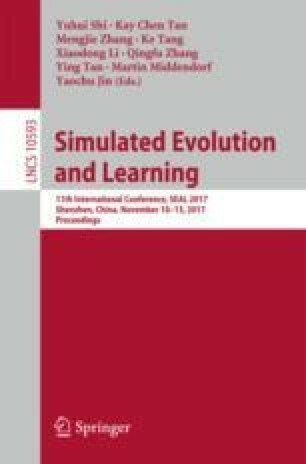 This paper proposes a decomposition-based multi-objective multi-factorial evolutionary algorithm (MFEA/D-M2M). The MFEA/D-M2M adopts the M2M approach to decompose multi-objective optimization problems into multiple constrained sub-problems for enhancing the diversity of population and convergence of sub-regions. An machine learning model augmented version is also been implemented, which utilized discriminative models for pre-selecting solutions. Experimental studies on nine multi-factorial optimization (MFO) problem sets are conducted. The experimental results demonstrated that MFEA/D-M2M outperforms the vanilla MFEA on six MFO benchmark problem sets and achieved comparable results on the other three problem sets with partial intersection of global optimal.